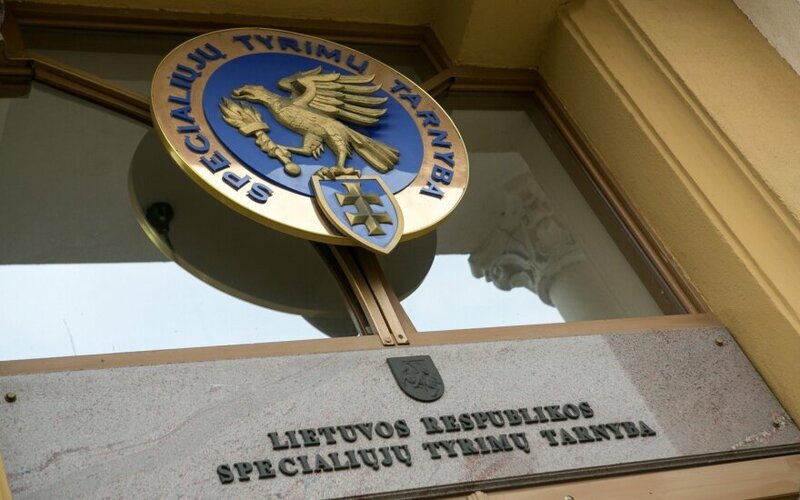 Lithuania's President Dalia Grybauskaitė has proposed appointing Žydrūnas Bartkus, deputy director of the Special Investigation Service (STT), to head the agency for five years, presidential adviser Rasa Svetikaitė said on Monday. The appointment still requires a green light from the Seimas. Saulius Urbanavičius who has been heading the STT since 2013 decided not to run for the second term in office. Svetikaitė said the president had taken account of the recommendations of the agency's incumbent chief when proposing Bartkus for the post. In the presidential adviser's words, Grybauskaitė highly values Urbanavičius' performance, and the STT's future focus should be on corruption in the public sector. According to a press release from the President's Office, the future STT chief will also have to promote the society's intolerance of corruption and make sure that pre-trial investigations in corruption cases were carried out within the shortest possible term. As the deputy director, Bartkus was in charge of criminal prosecution, criminal intelligence and analytical anti-corruption intelligence fields. He has been serving in the Special Investigation Service since 1999 and was appointed first deputy director in April of 2013. 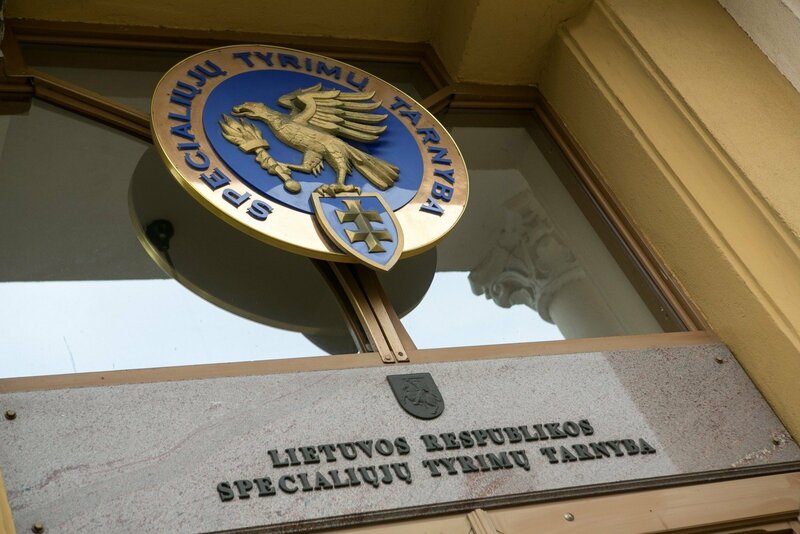 Established in 1997, the Special Investigation Service investigates corruption, conducts operations to prevent corruption and educate the public on the matter.